Enjoy your favourite photography magazine on the go. 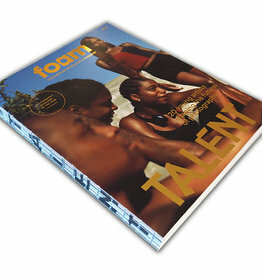 Explore the latest issue or delve into the fully searchable archive via the digital subscription of Foam Magazine. Current and highly coveted but sold-out issues can be accessed from anywhere via web, the branded iOS app or Android. 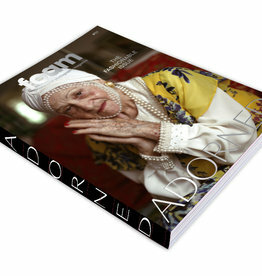 The digital edition is accessible for both individual readers and for educational institutions and libraries worldwide. 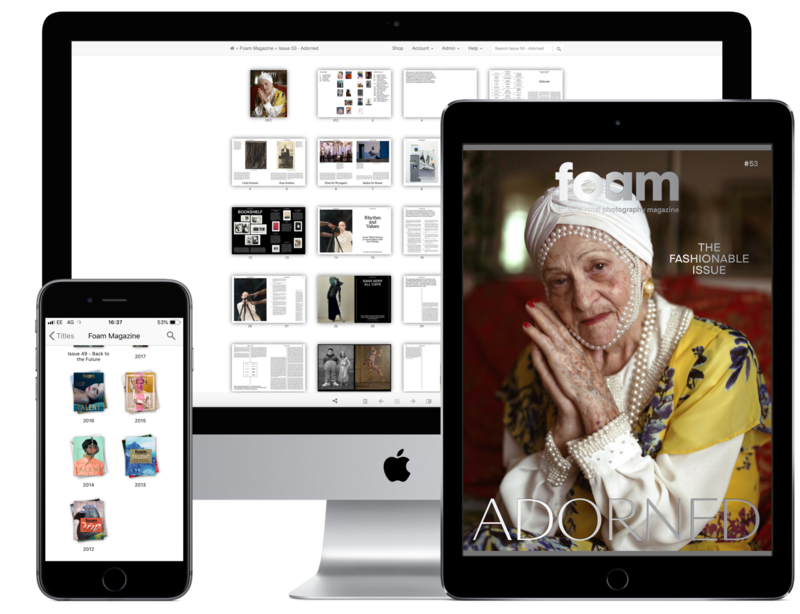 Boasting the complete collection of Foam Magazine dating back to 2002, the digital archive makes it easy for scholars, critics and curators to search and browse a rich history of photographic developments.